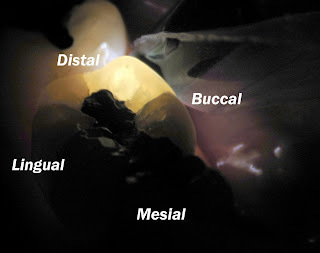 Transillumination can be a useful diagnostic tool for identifying cracked teeth. As the light passes through the enamel, a crack will diffract the light and make the crack visible. 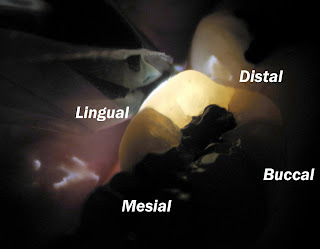 In this case, tooth #19 has visible cracks on the lingual, buccal and disto-marginal ridge. 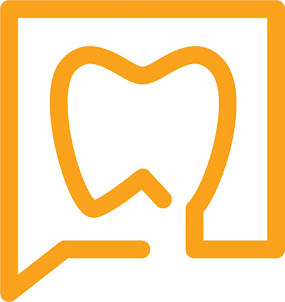 This may be an important tool to help you identify a cracked tooth. Accurate pulpal and periapical diagnostics are most important to determine if endodontic therapy is needed before a crown is placed. 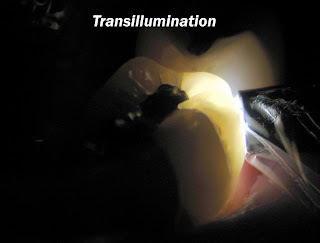 Transillumination helps the patient to see the stresses that the tooth is under and realize the importance of coronal coverage.